No matter who you are, you probably have an opinion on the debate about whether or not marijuana should be legalized. According to The Pew Research Center, support for recreational marijuana use, and for legalization, has nearly doubled to 61% of Americans since 2000, when support was at 31%. 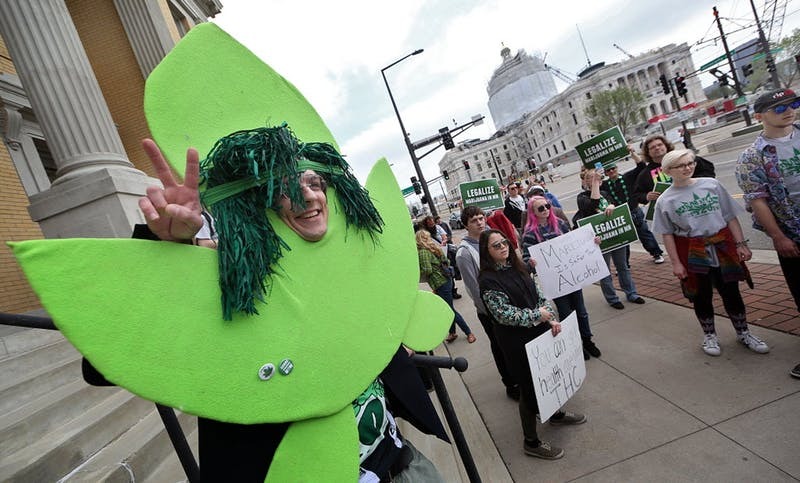 As more and more states start to legalize marijuana, we need to get informed and start deciding what would be best for our state of Minnesota. 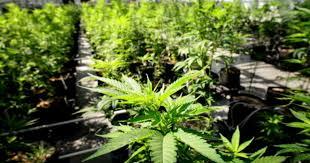 Marijuana is defined as the dried flowers and leaves of a cannabis plant. It puts you in a state of “high” by mimicking a brain chemical and latching on to your neuro transmitters, which alters the way your brain sends messages to your body. At HPSH, I asked 10 adults and 10 students if they were in favor of legalizing marijuana or against it. 5 out of the 10 adults were in favor of legalization, while 7 out of the 10 teens felt marijuana should be legalized for medical and recreational use. There are good arguments for both sides, for and against, but before any decisions should be made, there needs to be more research done. If marijuana is to be legalized, the pros should outweigh the cons.